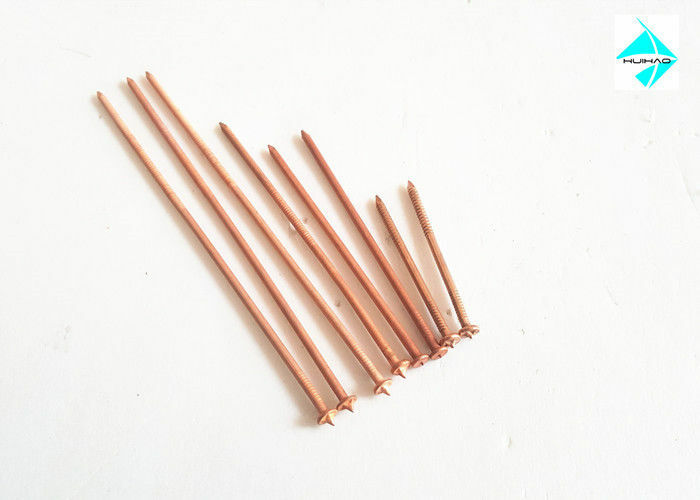 Stud Welding Nails packing details, 500 pcs per bag, 10 bags per carton, and also to be your requirements. 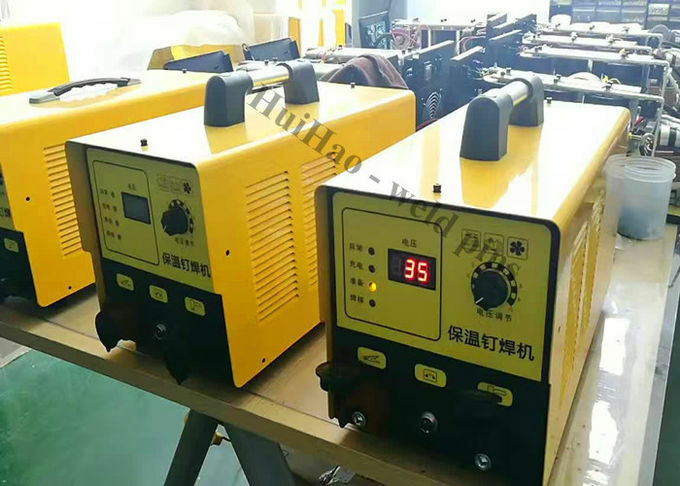 what is Capacitor Discharge Stud Welding Nails? 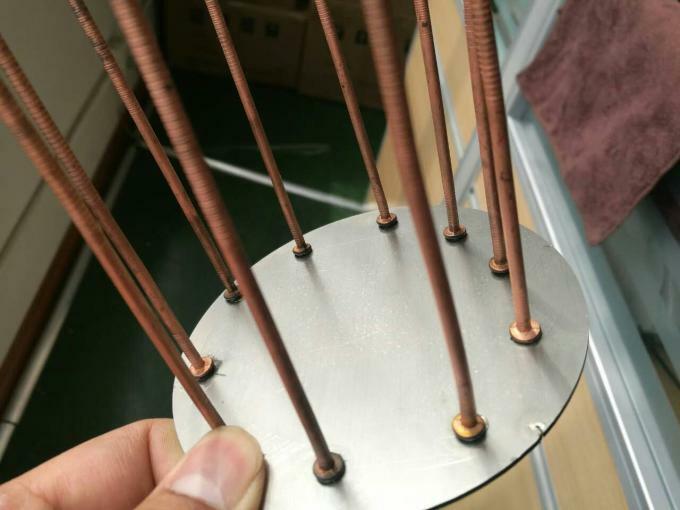 The Stud Welding Nails is a capacitor discharge weld insulation fastener, It also named CD pins, welded nails ans stud pins. 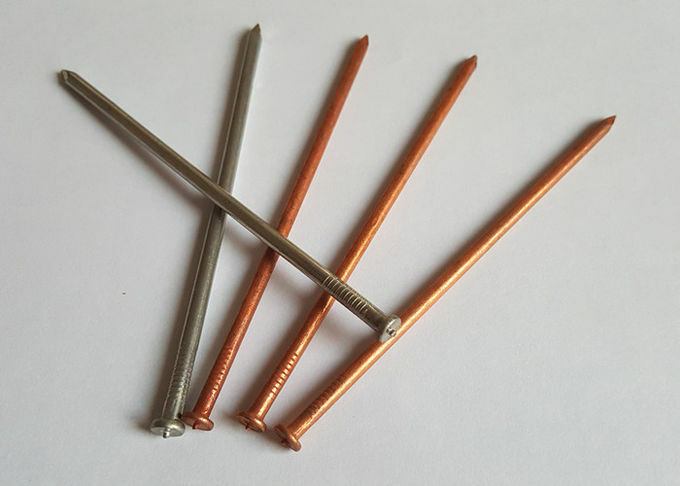 these Stud Welding Nails work with a stud welding machine, weld the pins on the sheet metal, then put the insulation through the welding pins, press a self locking washer onto the pin, bend over or clip off the pin to finish fastening insulation installation. 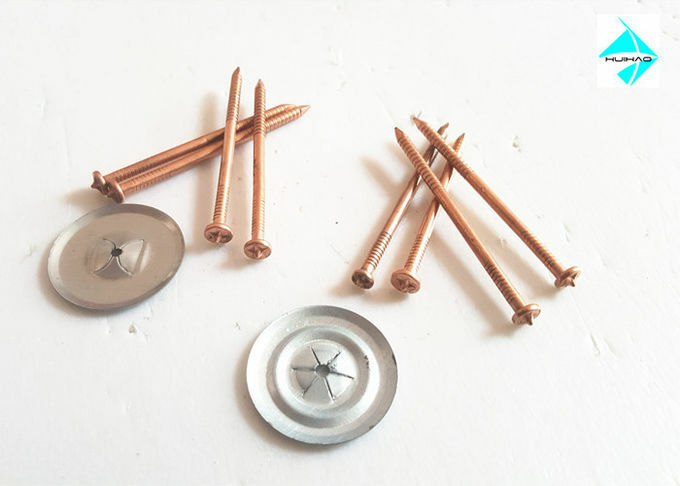 CD pins is used in Car manufacturing , Train Stations , Industrial building , Household Adornment , high stress environment such as off road construction , large expansion bridges , skyscrapers , power plant , military defense vehicles , and equipment in high temperature environment .